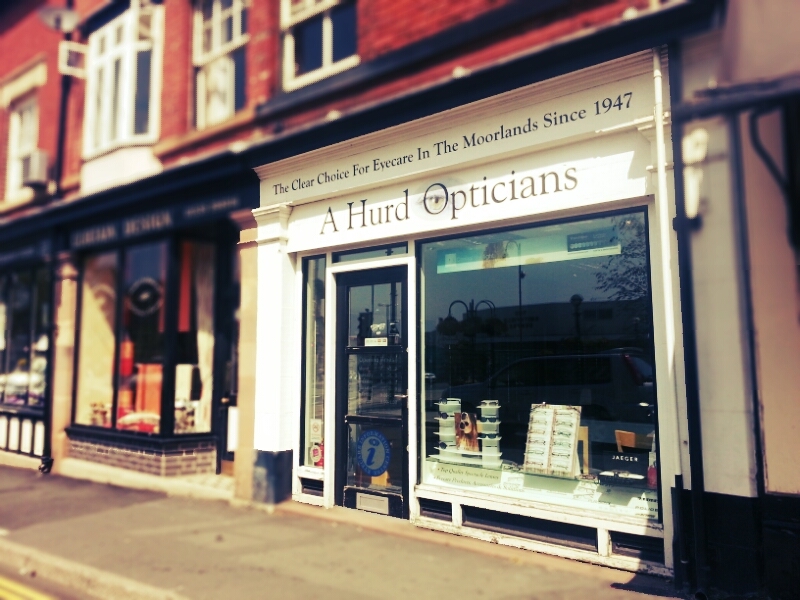 A Hurd Opticians is a family run business providing first class eye care in Staffordshire and the Staffordshire Moorlands since 1947. A focus on customer service together with the use of the best equipment available and top quality products has ensured an enviable reputation within the local community. A Hurd Opticians can provide you with quality eye care solutions. We have over 50 years experience helping the people of Staffordshire take care of their vision by providing quality eye care, designer glasses, sunglasses, spectacles, contact lenses, eye examinations and sound advice.